reservation before January 14, 2019. 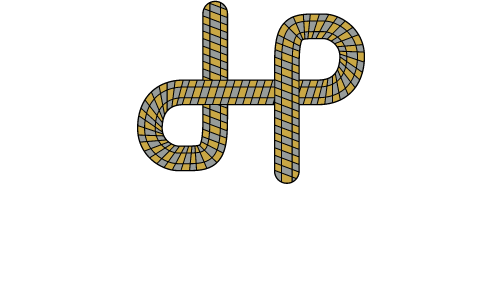 From January 14, 2019, guests complete check-in procedures at Hotel Pacific Kanazawa which is our group hotel. ※Please do not go to Aritsuki directly. Please check in between 3p.m. to 6p.m. Following check-in procedures, our staff explain about the pass cord, facilities and precaution. Your understanding in advance is much appreciated. Explore new places, connect with new people and meet the new culture. 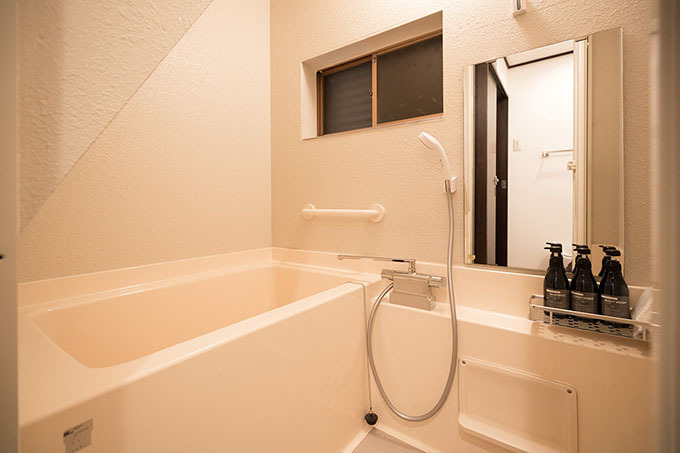 To fully absorb very facet of these experiences, we provide a lodging style that makes you feel as if you are living in this new environment rather than merely visiting it. 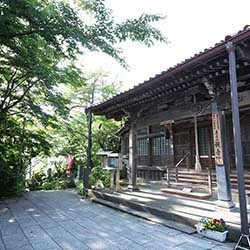 ARITSUKI is best located near Higashi and Kazuemachi chayagai where are fascination old geisha districts, Omicho Market and Kenrokuen Garden a ten-minute walk. 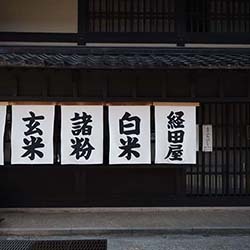 As people who live in this traditional Kanazawa neighborhood, travel around this area for history and feel the traditional culture through various experience, taste the cuisine in Kanazawa. 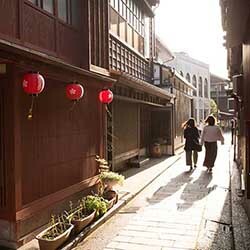 While traveling as if living in Higashiyama, fully enjoy the history and tradition in Kanazawa. We accept one pair per day. 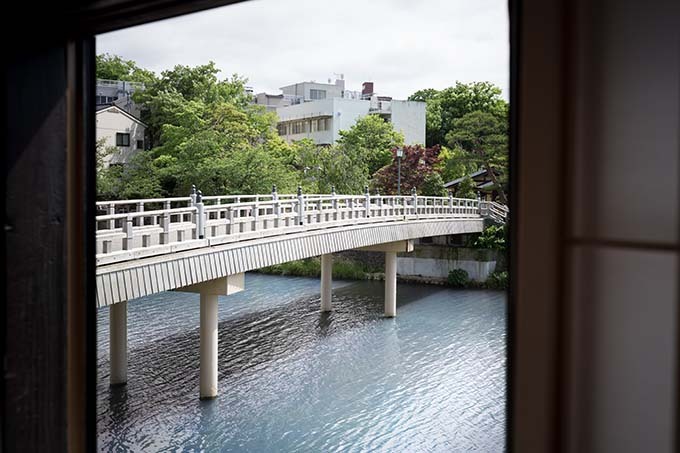 Asano River flows outside the window of the second floor, and you can see the different views in each season. Please spend a relaxing and tranquil time in a cozy house. 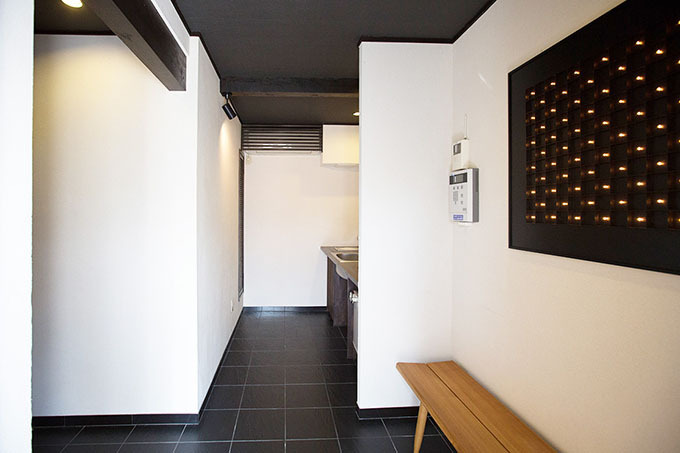 Guests complete check-in procedures at Hotel Pacific Kanazawa which is our group hotel between 3 p.m. to 6 p.m. Following check-in procedures, our staff explain about the pass cord, facilities and precaution. 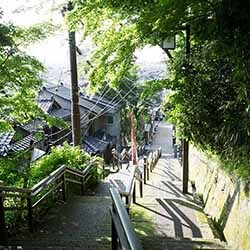 After check-in our staff guide guests to Higashiyama Aritsuki by taxi. 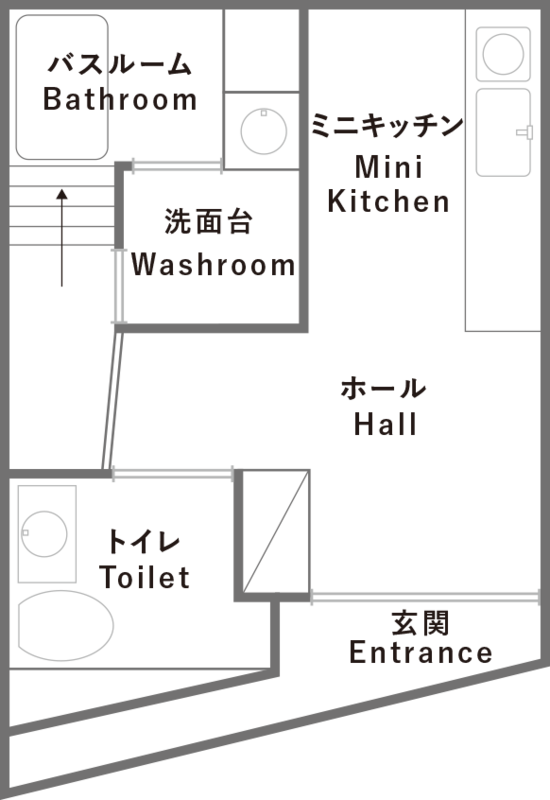 ※Depending on the guests’ arrival time, weather or traffic condition, taxi may not be available. Please park in front of Hotel Pacific Kanazawa temporarily and let us know. After check-in, our staff show you the nearby pay parking. ※In the busy period such as the consecutive national holidays or weekends, the parking lot may full or parking may take time. We recommend that you use public transport. When you unlock the key, press the “LockState” button after you enter the pass cord. When you lock the key, Press “LockState” button 2 times. ※Please make sure to lock the key when going out. Because the entrance door is not automatically locked. Please check out by 11a.m. You can not extend your time except for a compelling reason. We may ask guests to keep the check-out time because our house keeping staff enter the room after 11:00 p.m. There is no curfew after check-in, but please do not cause trouble for neighboring people when going out at midnight or entering the room. This tax is a special-purpose tax applied to accommodation fees. 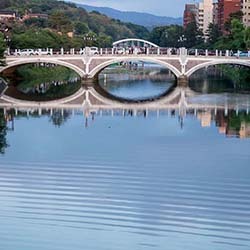 Revenue will be used to enhance the unique appeal of Kanazawa’s history, tradition, and culture, and to cover other expenses required for the promotion of sustainable tourism that will exist in harmony with life within the city. For more information on the accommodation tax, please refer to the following reference material (PDF) . 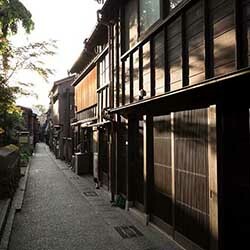 There are many old townscapes and neat wooden houses that preserved subtle aesthetic atmosphere of the ancient city Kanazawa in this area, across the Asano River Bridge which is Registration Tangible Cultural Asset of the Country. 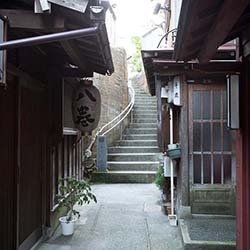 In Higashi Chaya district where have the traditional atmosphere of Kaga Hyaku-man- goku(one million kokus of rice produced annually), there are old townhouses which have been built more than 100 years. This neighborhood filled with red-latticed townhouses and stone-paved roads, has an elegant appearance during the day and offers a refined, graceful atmosphere at night. 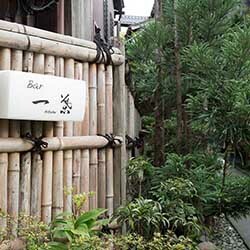 Use all five senses to enjoy the sounds of shamisen from the kenban geisha agent’s office, the scents of perfume wafting in from unseen places, and other local charms as you stroll through Kazuemach. 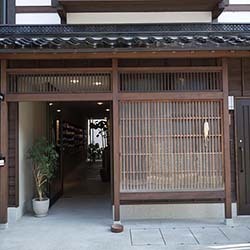 Please feel the subtle aesthetic atmosphere of Kanazawa teahouse culture in Higashiyama. 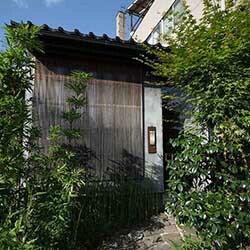 46, JYUKKEN-MACHI, KANAZAWA, ISHIKAWA, 920-0906, JAPAN. How can we get to Aritsuki? Take the Jokamachi Kanazawa Shuyu bus at Kanazawa Station East Exit Bus terminal 7. Get off the nearest stop Hashibacho (Higashi,Kazuemachichayagai). It takes about 10 minutes. 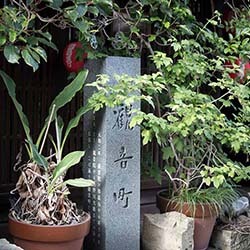 Walk along the river of Kasue machi, cross the Nakano Bridge, and get down to the left , you can see Aritsuki in front of you. 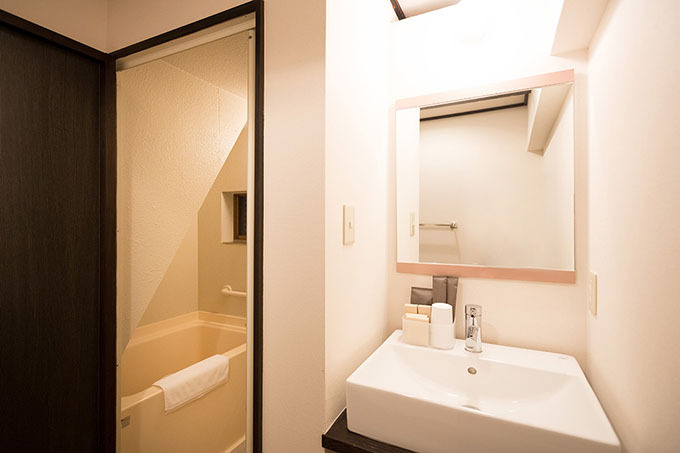 How can I get to Hotel Pacific Kanazawa? Take each bus from bus terminal 8,9,10 at Kanazawa station East Exit. 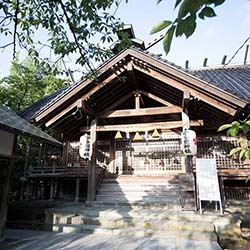 →Get off at the nearest bus stop Musashigatsuji/Omichoichiba. →Walk for approximately 4 minutes. Is there any parking at Aritsuki? There is no parking space at Aritsuki. Please use nearby pay parking. 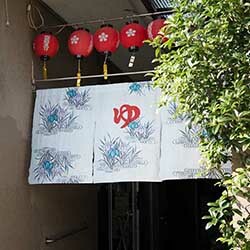 ※The nearest parking lot is “Pacific Park Higashiyama” which is 3-minute walk from Aritsuki. Is there a place for us to do our laundry? The nearest laundromat can be reached within 3 minutes on foot. When staying for consecutive nights, will our room be cleaned by housekeeping staff? If you are staying for more than 4 nights, we will clean your room on the 3rd day. We do not clean the rooms within 3 nights. Is there anywhere to get groceries nearby? 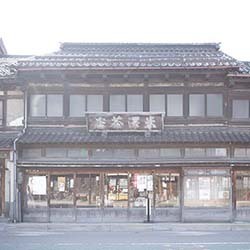 The Omicho market known as” the Kitchen of Kanazawa” can be reached in about 10 minutes on foot. This market sells seasonal vegetables, seafood and wide variety of other foods and ingredients. How do we separate and dispose of the garbage? 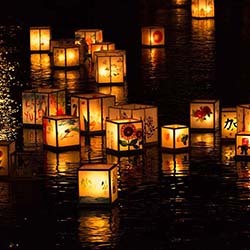 ①burnable rubbish ② plastic bottles ③ cans . Our staff will take care of it after you leave. 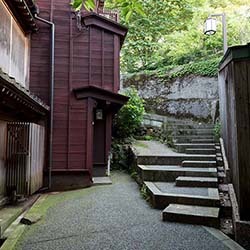 Higashiyama is one of the Important Preservation Districts listed in Groups of Traditional Buildings. According to this, smoking is strictly prohibited in this building and the surrounding area. 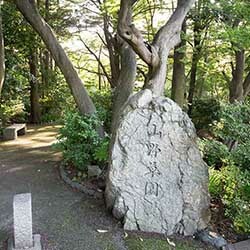 Is it possible to walk to the 21st Century Museum of Art and Kenroku garden? It is about 20 minutes on foot to the 21st Century Museum of Art. It takes about 5 minutes by bus. The nearest bus stop is Hashibacho. Please get off at the bus stop Hirosaka 21st Century Museum of Art. 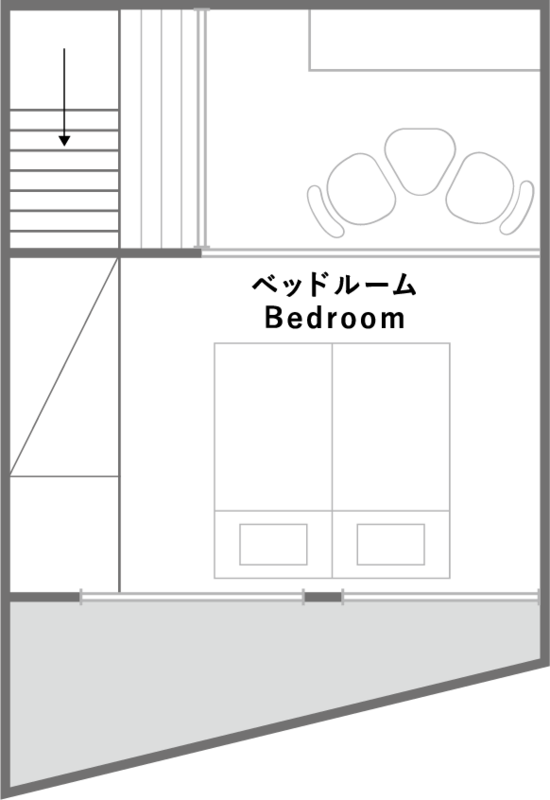 Is there a convenience store or a supermarket near Aritsuki? 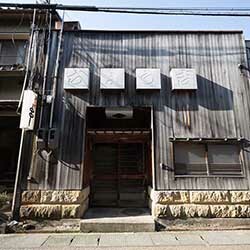 There is a convenience store an 8 minute walk from Aritsuki. Please tell me the cancellation policy. Cancellation charge will be charged as follows. We are going to stay with children. Can we sleep in the same beds? Check-out is by 11:00am. We do not extend the time unless there is a special circumstance. After 11:00am, housekeeping staff will enter so please be sure on time. Who should I contact if there is an emergency or any troubles? In case of emergency push the emergency button in the room. A security officer from the Security company ALSOK will be dispatched immediately.